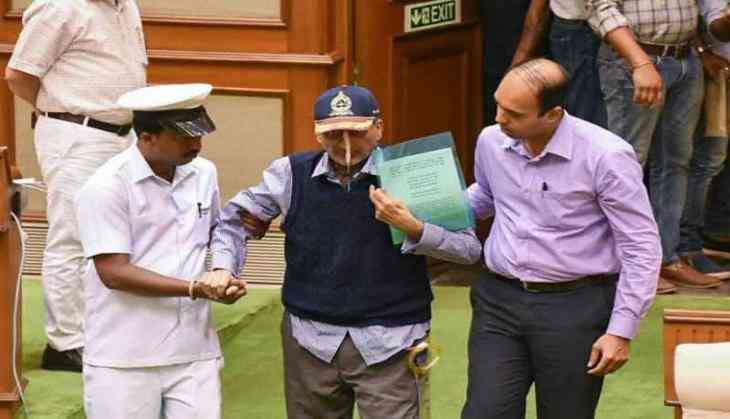 It was in January, when Manohar Parrikar had said that he would serve Goa until his last breath and it was a promise kept until Sunday, when he passed away as the serving Chief Minister of Goa. Condolences on the passing of the Goa CM, Shri Manohar Parrikar. I have memories of our interactions in Parliament.